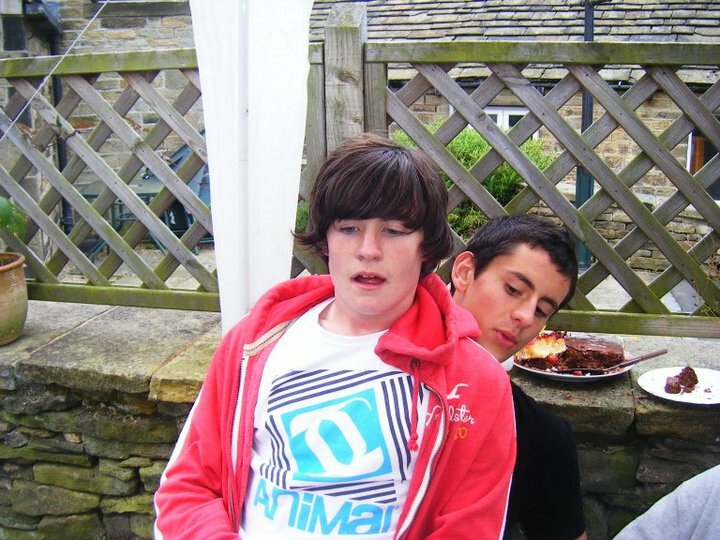 One of Huw’s best friends is Sam Bellas – they first met at football when they were 6 and then became close friends at Holmfirth High. Huw was as lucky to have friends like Sam as they were lucky to have him. Sam is great company whether you are an adult or teenager and is one of the cyclists taking part in the Coast to Coast ride. Thanks Sam for the lovely memories. spent with you were brighter and your cheeky smile lit up the world. I would always look forward to you walking to school with me and as soon as we set foot down that path I knew another adventure would be ahead of us. Anybody who had met you, for a minute, hour, days or years they would have only positive things to say and that you were a funny, cheeky young lad. I felt there was a special connection in our friendship, a bond, that would never be broke no matter what and we would always stand by and protect eachother. To this day I still feel our connetion and I know, up there, you are looking down on me and all of us and are proud of us all. In this amazing response to the sad loss of a true legend just shows what an amazing person you were, loved and touched by anyone you met and you had a certain something that made you popular with everyone. The memories I had with you truly were the best and when I think of them I can’t help but smile. Just because you’re not down here with us, you will always be in mine and everyone else’s heart. Rest in peace Huw, gone but never forgotten. 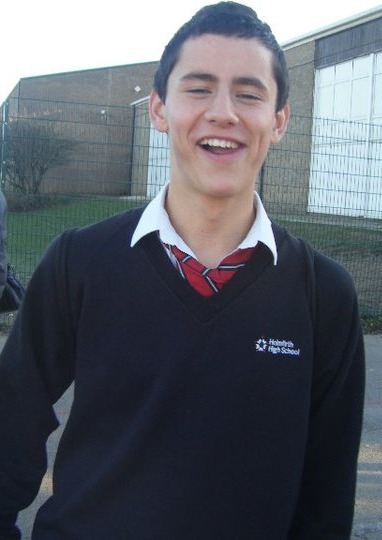 Huw – such a really pleasant friendly lad…..with that cheeky smile! Who always took the time and effort to talk. His mannerisms never failed to leave a good impression. Huw – a pleasure and privilege to have known him. Huw – the kind of lad a parent would wish for their son to have as a friend……and Sam was luck to have had such a good friend in Huw. As a family, you must be extremely proud of Huw. He really was one of a special kind.